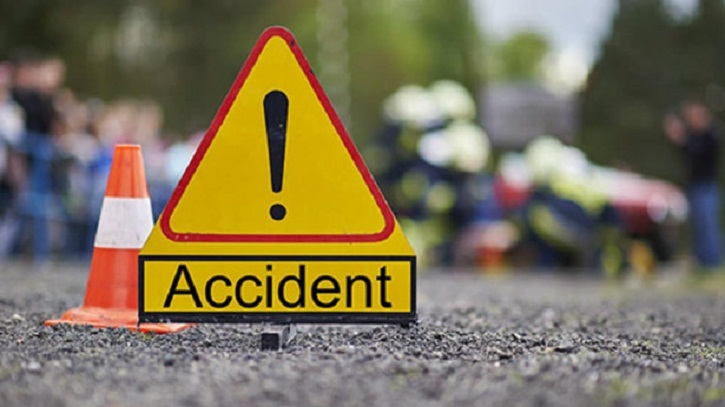 Two Bangladeshi nationals were killed and three others injured in a road accident on Sanaia Road in Dammam province of Saudi Arabia on Friday afternoon (local time). Faisal Ahmed, an official of the Bangladesh Embassy in Dammam, confirmed the information to media. The deceased were identified as Mohammad Rabi, son of Abul Kasem of Jamaliya Kandi in Narsingdi and Jasimuddin of Kalai Govindpur in Cumilla. Three others injured are Mohammad Habibur Rahman, son of Abul Kashem from Jamaliakandi of Narsingdi, Ali Ahmed from Champaknagar of Narsingdi and Jony Gazi from Kalai Gobindpur of Cumilla, according to Bangladesh embassy in Saudi Arabia. The injured were admitted to a hospital in Dammam, said Faisal Ahmed.